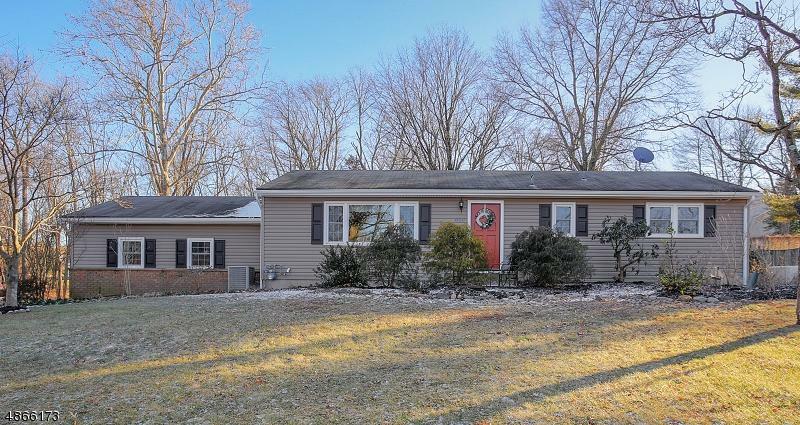 Like New, remodeled, expanded 3 BR Ranch. In 2018:New kitchen with center island, one piece granite countertops. New DW, ,newer stainless appliances, remodeled full bath with double sinks, Refinished hardwood floors., interior painted, and new interior doors, new windows (except in great room addition) plus new siding, trim and gutters. For your comfort a whole house generator was installed in 2013. 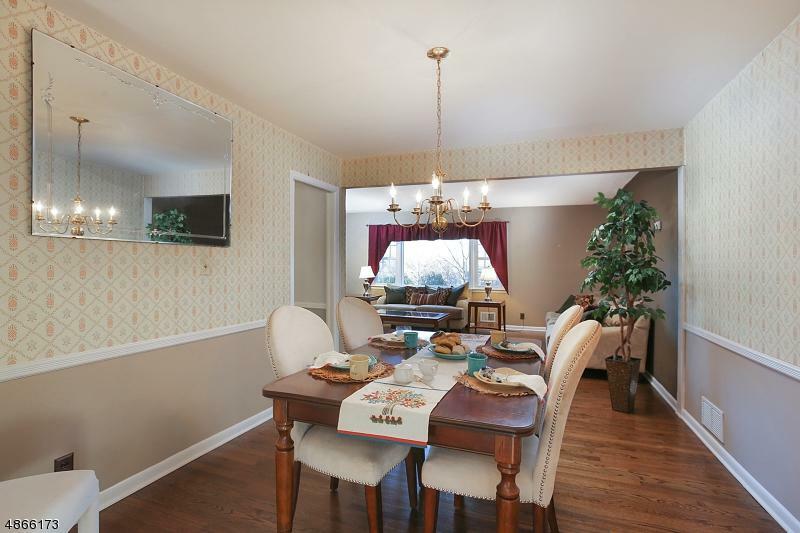 There is a full basement with additional access to the 2 car garage. 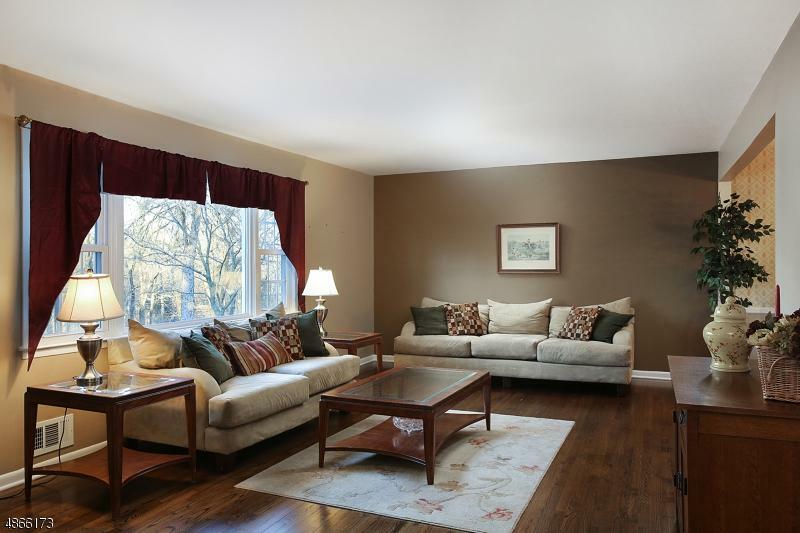 There is an open flow to this home, and plenty of room for everyone. It has a bright and airy feeling. 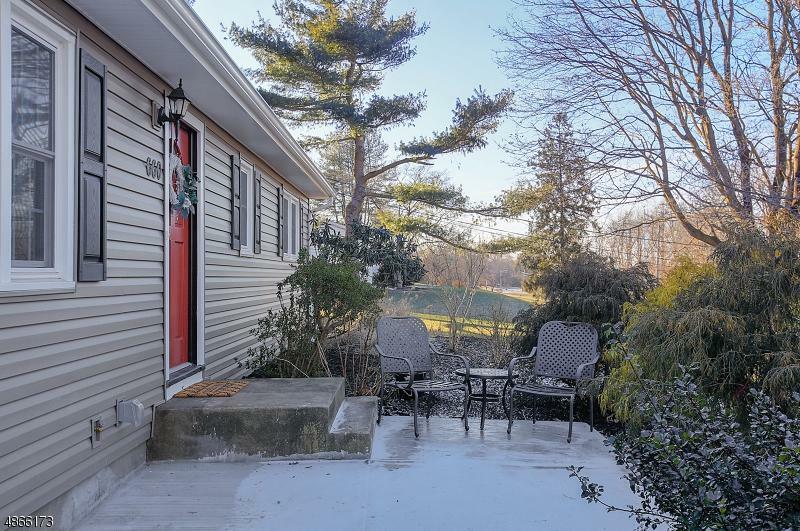 Plus beautiful front views of Hillsborough Township wooded " open space" located across the street. Move in ready!